If you want your housewarming presents to have a strong marketing impact that causes your clients to remember you and recommend you to their friends and family — and you should want that — then you need to give them something they’ll use for a long time. I’ve done the flowers thing at closing. I’m pretty sure everyone has. While it’s a nice traditional gift that everyone will appreciate, it doesn’t ensure memorability. Flowers die. They don’t serve a purpose other than beautification, and to be honest, your client just bought a new house. Their house is full of new visual stimuli right now — the flowers won’t make a huge impact. So what do you give your clients as housewarming presents? Most importantly, gauge your client’s personality. You want to get clients something they will appreciate, not something they really don’t want. If your clients are young, and they’ve let some vulgarities slip while around you, get them this coaster set. It’s funny and classic. They’ll be sure to have them out when their friends come over for a housewarming party — or any party really. Their friends will probably ask about the hilarious coasters, which will give your client the opportunity to talk about how fantastic you are! For families or couples that seem a little more conservative, get an Amazon Alexa or a Google Home! Even if they already have one, they can always use one in another room. These personal assistants are fun for families, handy for people who love to cook and need to set lots of timers and perfect for people who are forgetful. If you’re looking to splurge, you might want to throw in a compatible light bulb or switch; sometimes, there are deals that allow you to add these on for cheap. They’ll think of you often when they use it, and they’ll probably mention you when they show it off to friends and family. For older or retired couples, Amazon Alexa and Google Home might be too complicated. Some might love it, but again, know your audience. A good option for this demographic is a classic board game that they probably don’t own. You can write a message on the inside of the box that they’ll see every time they play! I suggest games like Rummikub or Parcheesi, which they may not have. Families might appreciate these kinds of games too, but given shifting tech trends among kids, it’s more likely kids will use Amazon Alexa or Google Home. For a client who puts a lot of emphasis on the bathroom, gift them a squatty potty! Save this for clients who crack jokes the whole time you’re with them — they’ll appreciate it. It’s a fun gift that people will get a lot of long-term use out of. It’s a funny and awkward conversation piece that they’re sure to tell their close friends about. Plus, during tough times in the bathroom, a lot of people scroll through Zillow or realtor.com when searching for houses. It’s a great time to remind them of what a great real estate agent you are. You might want to throw in some Poo-Pourri too. They’re both very memorable gifts. A three- or six-month membership to Netflix, Hulu or MoviePass is an innovative gift idea. This gift gives people experiences (more memories that can lead them back to thinking about you). Also, this kind of gift gets people talking. Imagine what kinds of captions they’d use on Facebook, Twitter or Instagram posts because your gift would definitely be post-worthy. Try to determine which of the above your client doesn’t have. MoviePass is still very new, so for a lot of people, it’s a great gift. Plus they can always wait to use your gift after their membership expires if they are already members. With Netflix and Hulu, it’s a bit tougher because they’ve become very mainstream. Feel out the situation with your client. 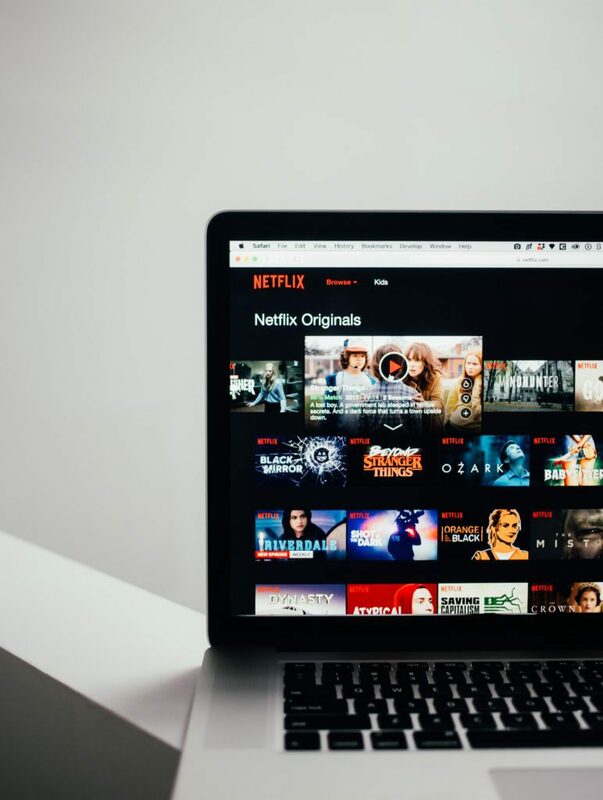 If you’re unsure, you can’t go wrong with a Netflix or Hulu gift card instead, which they can use as payment for a few months if they’re already members. However, if you do it this way, you’ll be attaching a cash value to your gift, which they can compare to other agents — and that’s not something you want. Is your client totally new to the area? You might do well to buy them a gift card to the most unique — and tasty– restaurant your city has. They’ll appreciate your recommendation and try it out. If you’re lucky, it will become their favorite restaurant, and they’ll think of you every time they go. When their new friends ask, “Have you been to Satchel’s,” they’ll say, “Yes, our amazing real estate agent gave us a gift card to go our first week here.” Then, they’ll say more nice things about you. 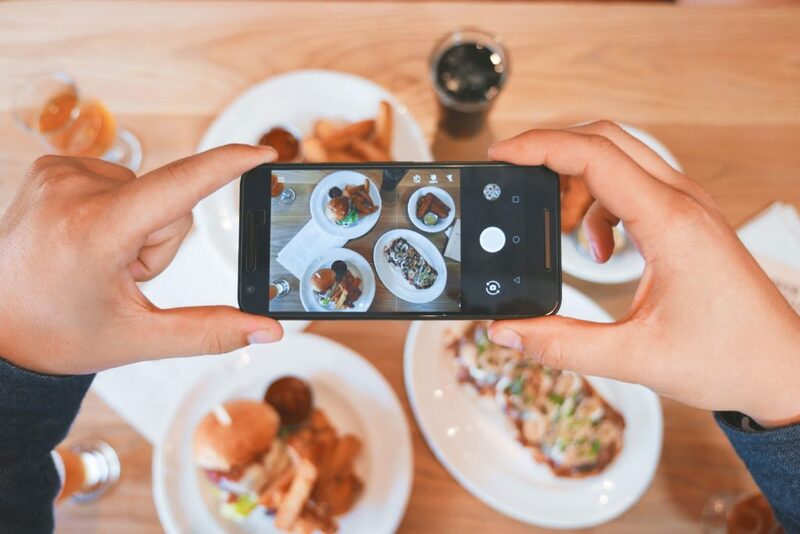 If you really hit it off with your clients, take them there for lunch, and use the gift card you would have given them to pay. You’ll create a memorable experience that they can tell people about and build a stronger bond between you. 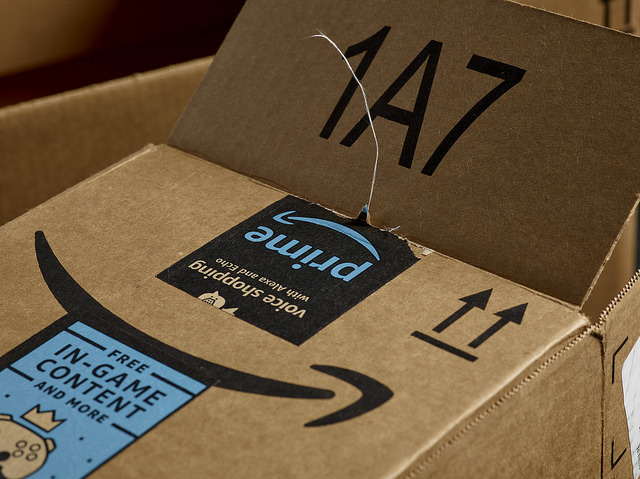 Buy your client an Amazon Prime membership! It takes the stress out of figuring out what to get them and gives them the freedom to have whatever they really want delivered to their brand new doorstep. They’ll be thinking about you all year, and if they renew, they might think about you as long as they’re members. Additionally, they might associate you with the products they buy, which is also a win. 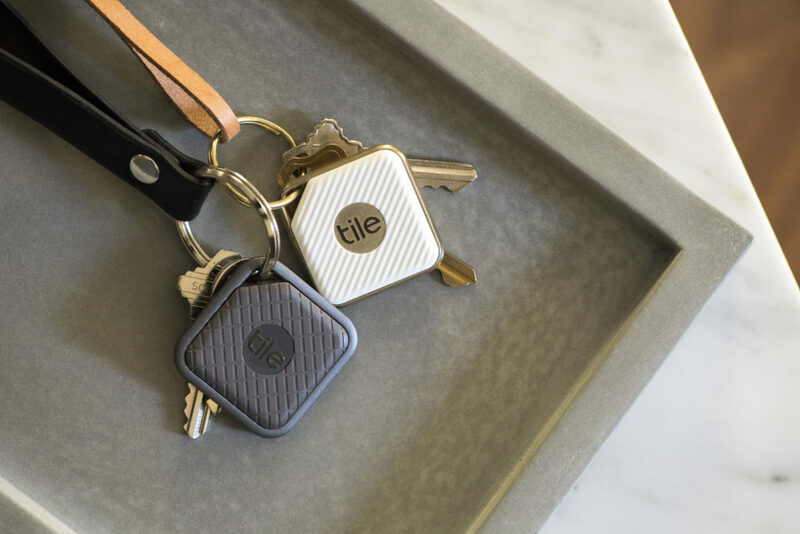 A Tile is a small keychain clip-on that your client can use to track their house keys from their mobile device. Every time your clients lose their house keys and have an easy way to find them, they’ll think of you and how you’ve always got their back when it comes to the home. It’s a cool conversation piece to show their friends. Plus, if they lose their keys in front of someone, that person will likely ask about it, giving your client another opportunity to mention you. The perfect housewarming gift offers your tenant a memory or product that lasts for a long time, gives them the opportunity to talk or post about you and is associated with laughs, good times and all-around positive thoughts. What do you give your clients as housewarming gifts? Please share in the comments section below.